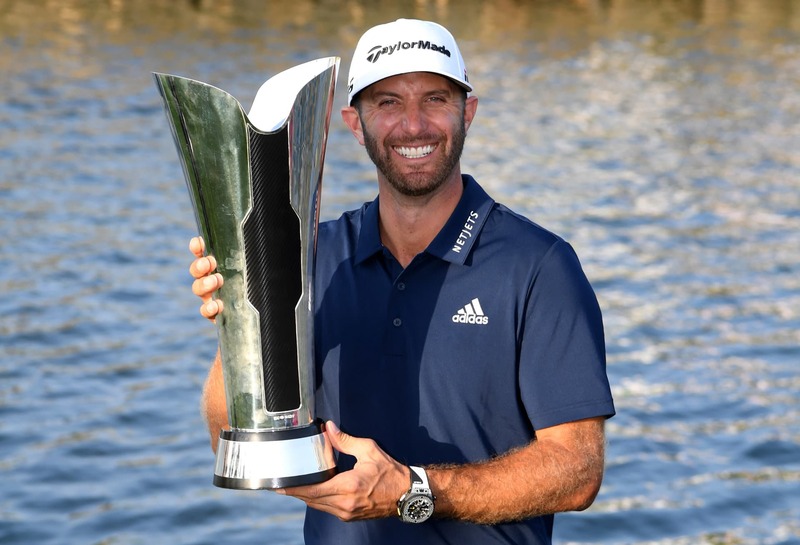 Hublot Ambassador Dustin Johnson, otherwise known as “DJ”, took home the first Saudi International on February 3 by two strokes! The explosive athlete whose steely determination, talent and resolve have propelled him to the highest standing among golfers, is considered the most gifted and athletic player on the circuit, thanks to his ultra-powerful, precise drives and superb skills on the putting green. “I am honored to join the distinguished list of Hublot Ambassadors, especially since I have always been such an admirer of their timepieces. Each one is so unique, unlike many of the other luxury brands, which I appreciate and enjoy. 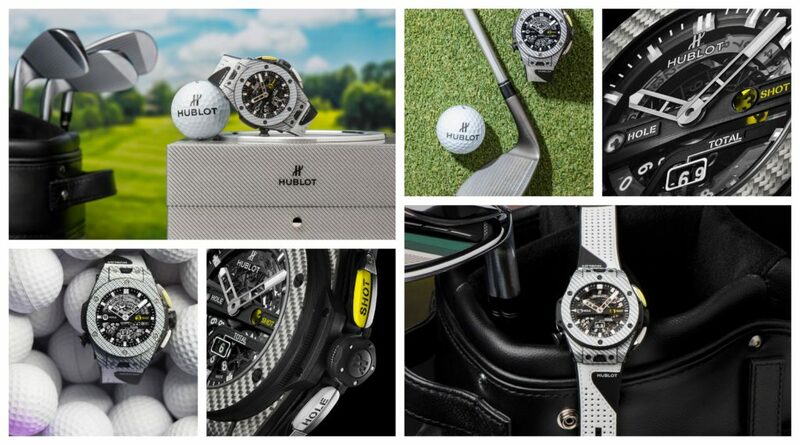 I am very excited about the partnership and hope to hoist a few trophies with a Hublot on my wrist.” And that he did. Time and again, along with his latest win in the Kingdom of Saudi Arabia. “Hublot: A different way to progress” say those who know this unique Swiss luxury watch company, where each and every moment moves forward to create the future at breathtaking speed. 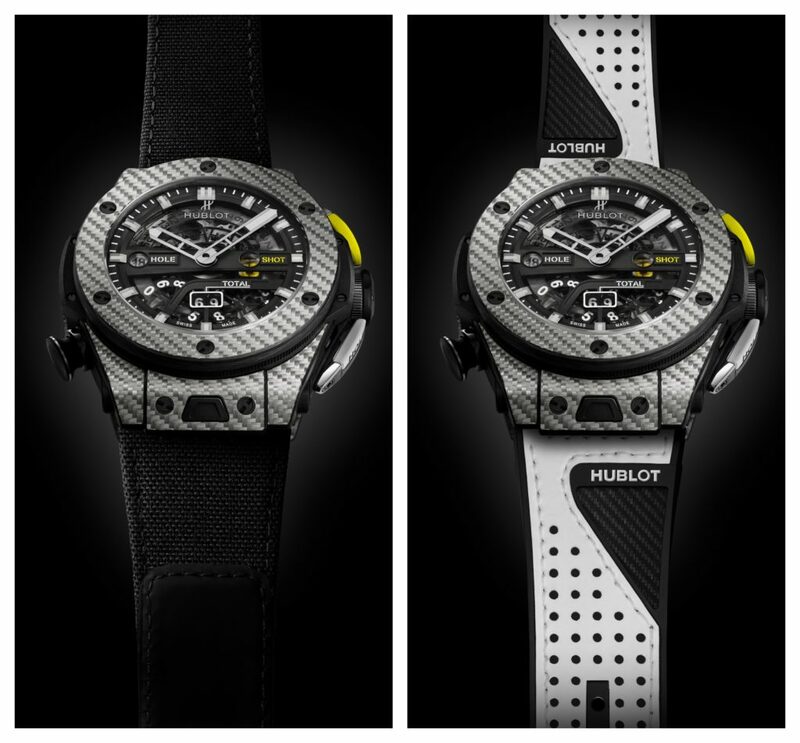 A dream, initiated and developed by Hublot’s Chairman Jean-Claude Biver with CEO Ricardo Guadalupe, the two men responsible for turning the Hublot brand into a genuine success story in which the Big Bang, King Power and Classic Fusion represent the symbols of a constantly evolving tradition. From watch complications and revolutionary materials to world-class collaborations such as FIFA World CupTM and Ferrari, Hublot characterizes itself through the “Art of Fusion” philosophy, bringing tradition into the future. On a commercial level, the network of approved retailers has grown rapidly and currently stands at 750 points of sale and more than 70 exclusive boutiques around the world (Geneva, Cannes, Saint- Tropez, Paris, London, Berlin, Moscow, New York, Miami, Beverly Hills, Las Vegas, Atlanta, Singapore, Shanghai, Beijing, Hong Kong, Dubai, Abu Dhabi, Kuala Lumpur, Ginza…).